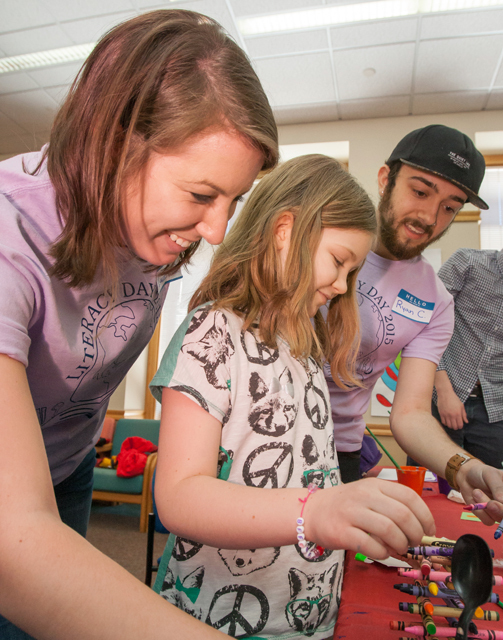 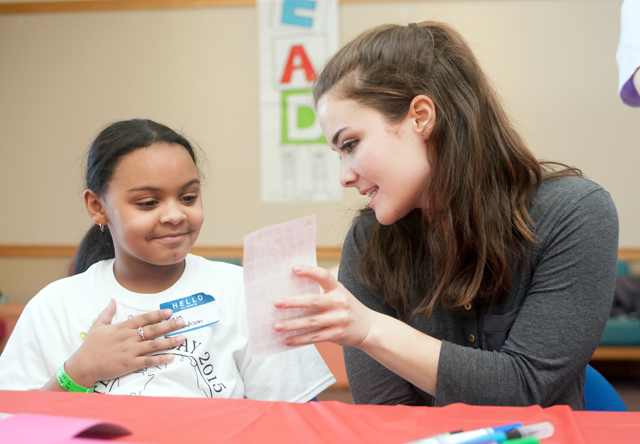 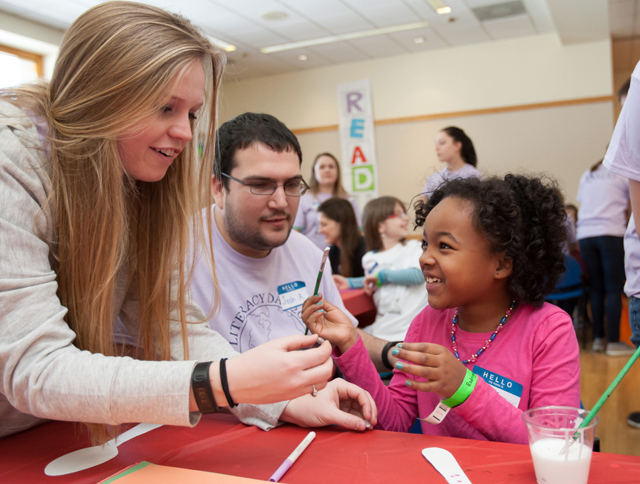 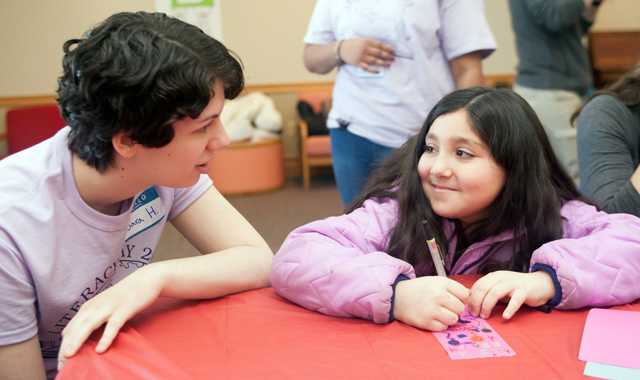 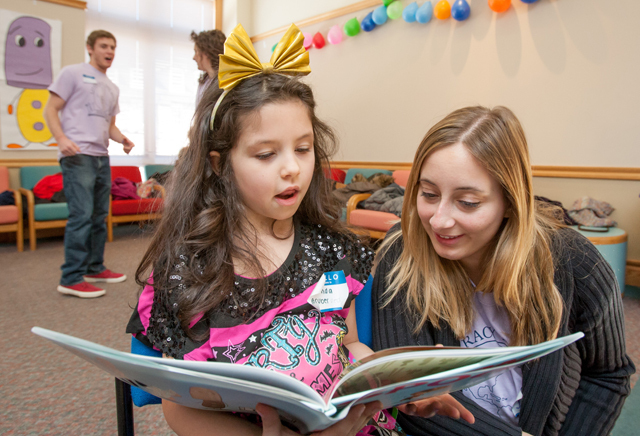 Last weekend, more than 50 local children took part in a variety of student-organized activities based on the book Spoon by Amy Krouse-Rosenthal during Lafayette’s 15th annual Literacy Day. 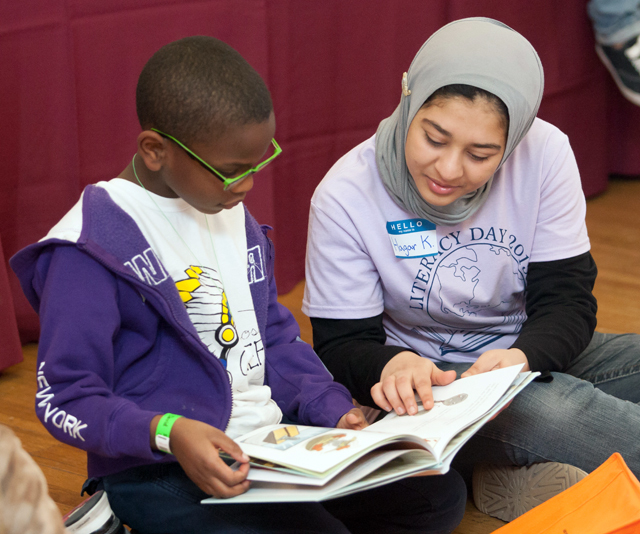 Organized by the College’s America Reads-America Counts team, the program promotes enthusiasm for reading. 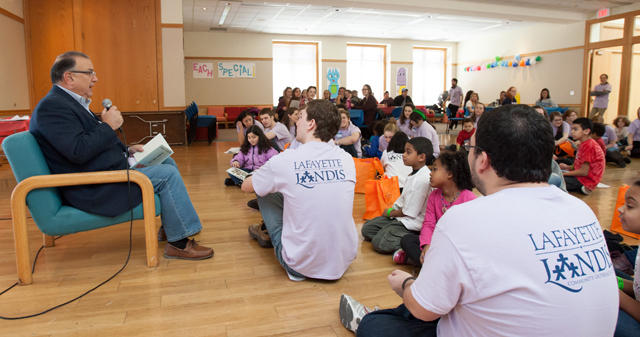 Literacy Day is one of dozens of programs sponsored by the Landis Community Outreach Center focused on helping local, national, and international communities. 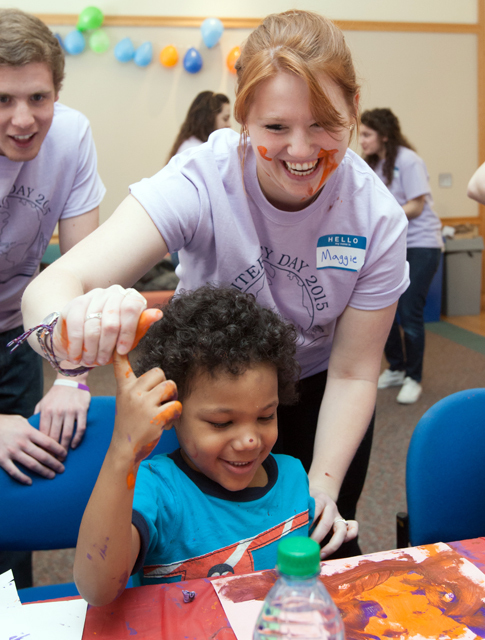 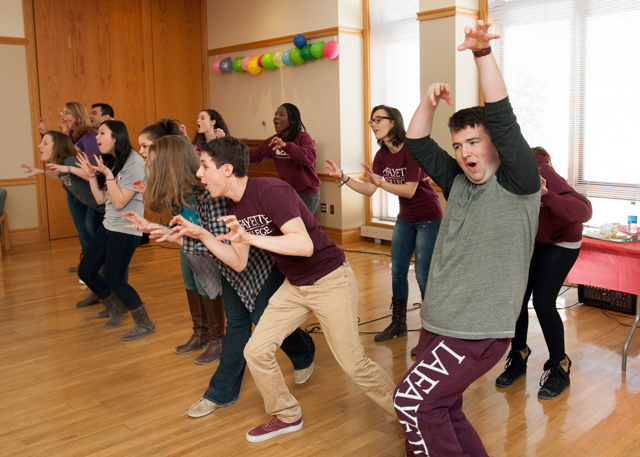 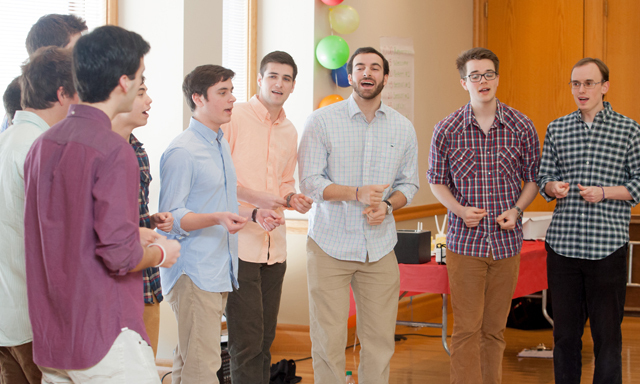 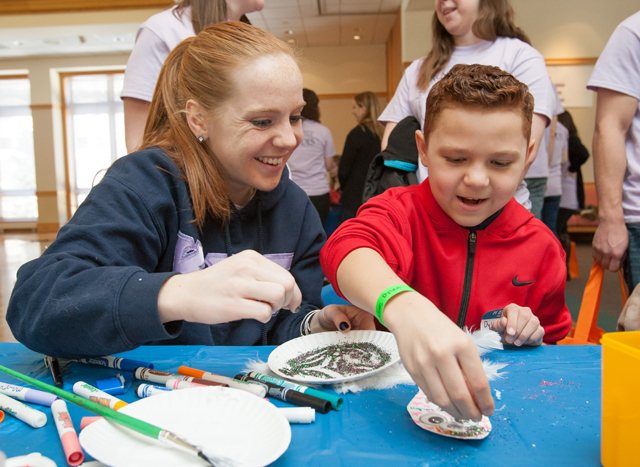 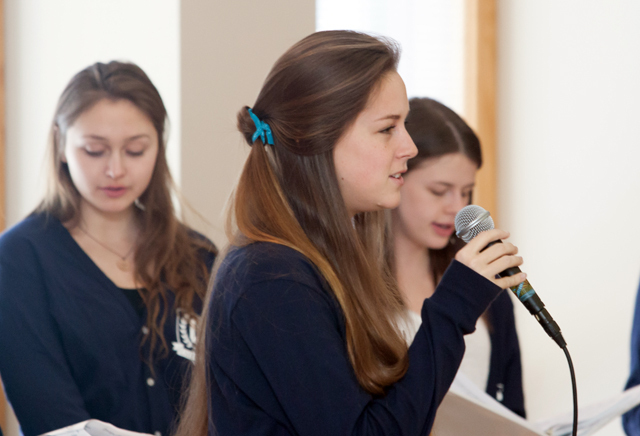 Volunteer opportunities include Alternative School Break, Hunger and Homelessness Week, Make a Difference Day, Best Buddies, Kids in the Community, Pre-Orientation Service Program, Lafapalooza: Lafayette’s National Day of Service, and many others.